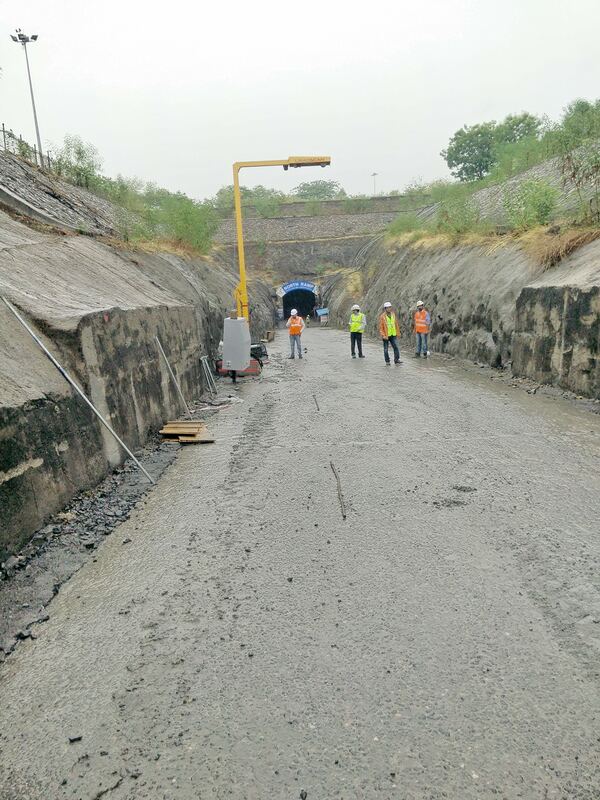 Hindustan Zinc, the world’s second largest zinc producer, currently have four load volume scanners (LVS) in action to monitor material, which is carted by numerous trucks coming and going from their various mines. 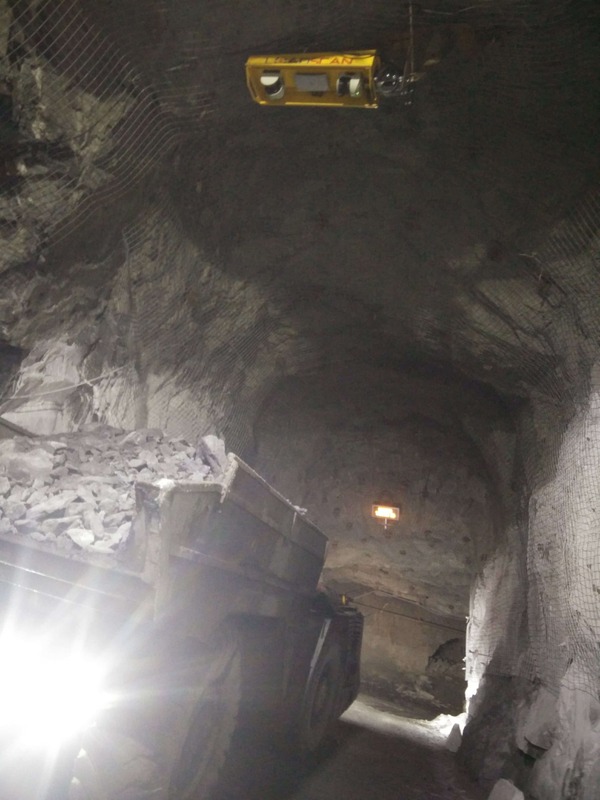 At its Rajpua-Dariba mine, Hindustan Zinc’s oldest mine, they have a custom-mounted Loadscan (LVS-3CMX model) underground to measure ore, where its crushed before taken to the surface by lift. Within this mine there’s also a block-mounted portable unit (LVS-3BMP), which is positioned at their portal to measure trucks as they come to the surface. Another two custom-mounted scanners (LVS-3CMX) were purchased for the Zawar mine complex – a group of mines that symbolise the company’s legacy and contribute constant addition to its reserve and resource base. The Loadscan LVS is the original non-contact, automated ‘drive-through’ truck load measurement instrument. 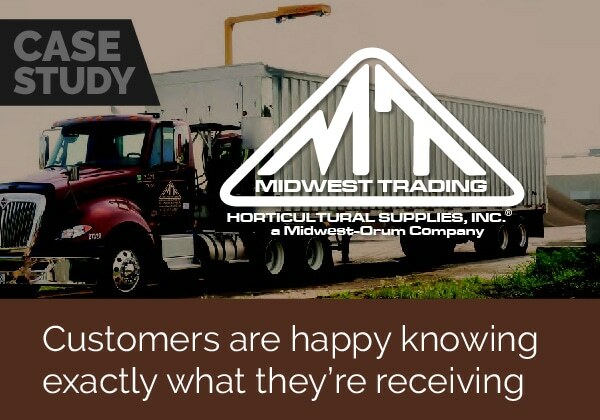 It’s an affordable, effective alternative to heavy-duty truck scales for the monitoring, tracking, and management of load data. Compared to conventional weighing systems, Loadscan boasts greater accuracy in payload measurements. And unlike permanent weighbridge installations (that require extensive site works) the LVS is quick and easy to set up so trucks can be scanned without delay. As the target vehicle drives under the scanner, the LVS precisely scans the load and creates a 3D model or “surface profile”. By comparing this profile with that stored on file for the same vehicle when empty, the LVS is then able to calculate the load volume to a proven accuracy of +/- 1% or to the point of resolution which is .1m³. 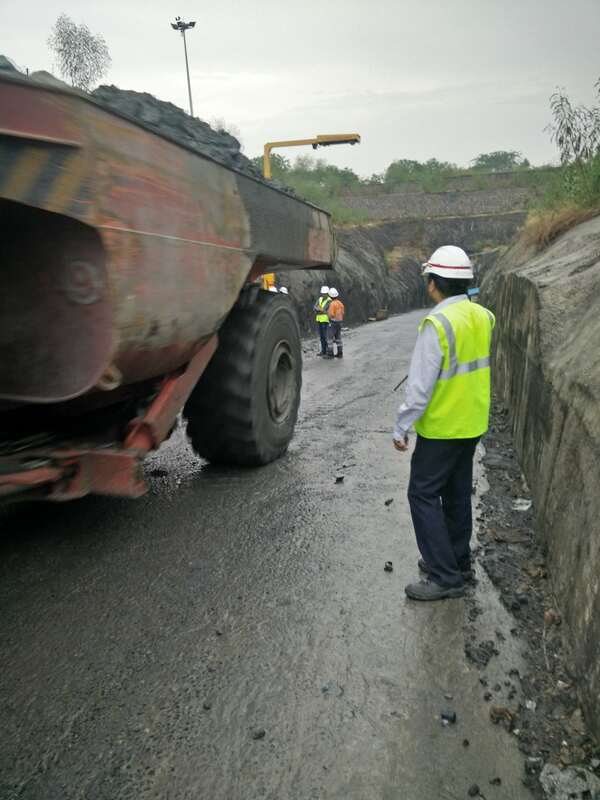 All the mining trucks in Hindustan’s fleet are fitted with RFID tags, allowing their LVS’ (which feature tag readers) to automatically identify each truck it as it passes under the scanner and match it to its load. 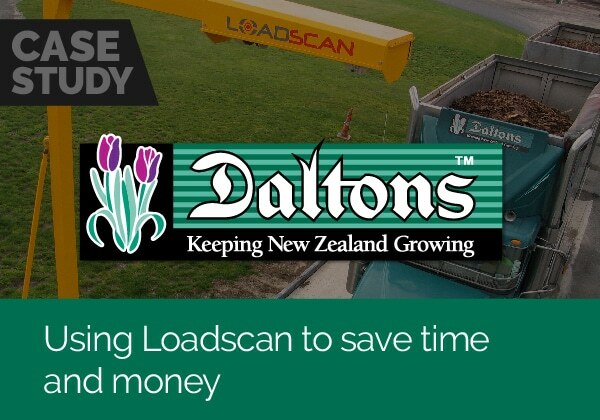 “Loadscan has been helpful to improve operational performance by managing haul-back to reveal our true shift tally. We can now accurately calculate net volumes delivered for processing. Time is also saved by minimizing paperwork, there’s no manual data entry, driver records or after-shift record sorting. said Pavan Kaushik, Vice President and Head of Corporate Communication, Hindustan Zinc. By working from volume rather than weight, Hindustan obtain a more accurate measure of their materials. The LVS literally ‘sees’ the load, whereas volume measurement converted from the weight generated from a weighing system is commonly effected by environment factors such as moisture and varying material densities. The custom mount head on the LVS-3CMX was the perfect option for the various sites due to it being able to be mounted virtually anywhere, either directly, or by custom mount. This makes it great for attaching on mining portals, tunnels or for attaching to the side of buildings. The Loadscan LVS custom mount truck measurement units can be hard wired to a site office or run via a dedicated Loadscan kiosk. The Loadscan LVS-3BMP is the portable option, perfect for large or long-term portable truck measurement projects where there may be the need to move the load scanning location. 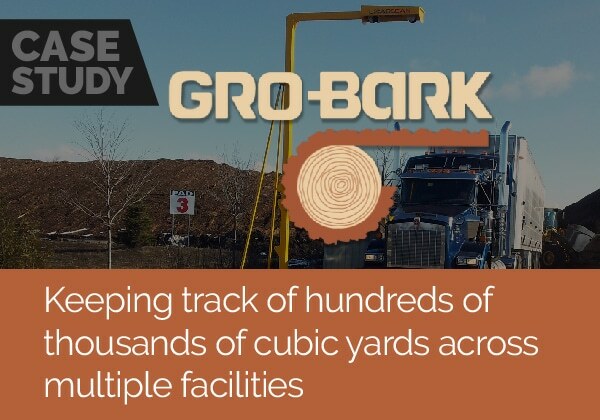 The unit is mounted on a precast concrete mounting block making it easy to move around site by forklift or by lifting from its mounting points. 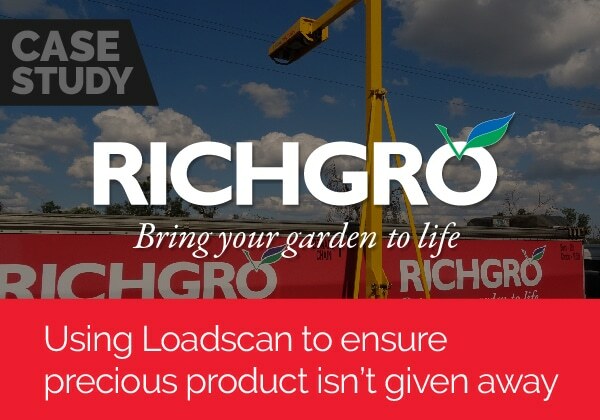 Find out more information on how Loadscan can benefit a mine, civil construction site, quarry or the bark, mulch and compost industry.